Available:Nationwide & Internationally on request. At Paperchain Wedding Stationery we take huge pride in really looking after all of our bride and grooms and producing the most perfect wedding stationery for there very special day. 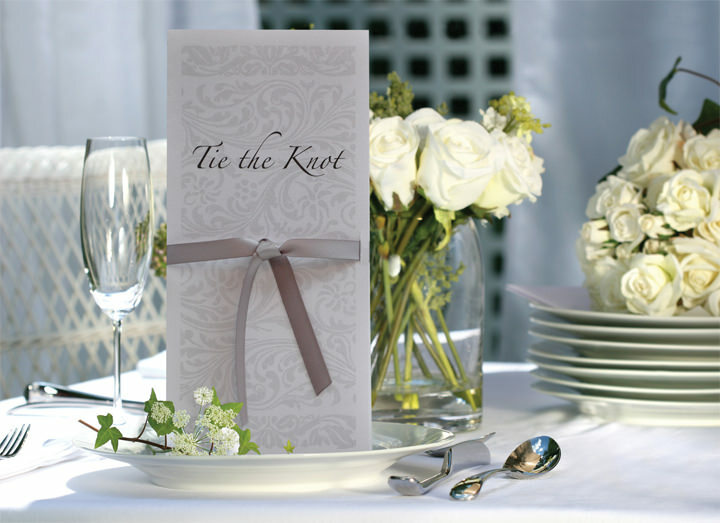 We offer a full range of wedding stationery in a great range of designs, samples can be ordered from our website. Paperchain Wedding Stationery was set up rather by accident. 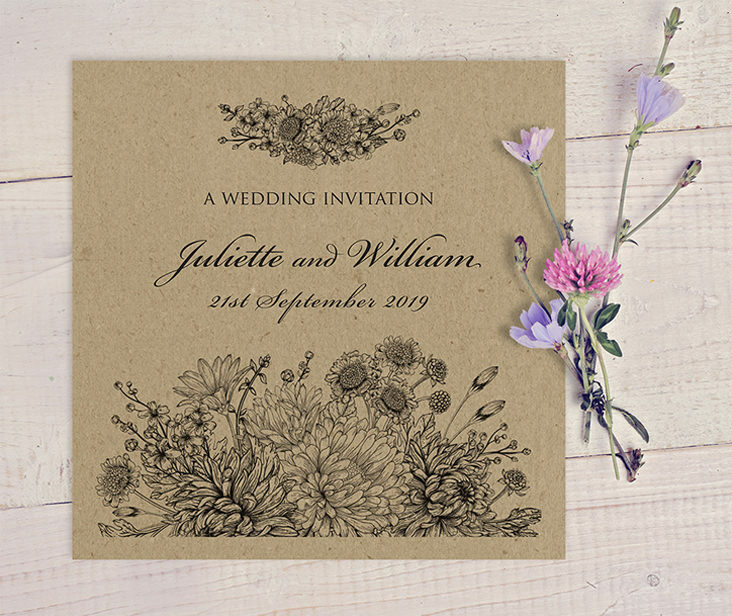 I have been a graphic designer for the past 20 years when I designed a full set of wedding stationery for my sisters wedding – I really loved producing it. I then went on to design more wedding stationery for my own wedding and after receiving great feedback from both sets Paperchain was born. I have never looked back and have loved every single minute of it! 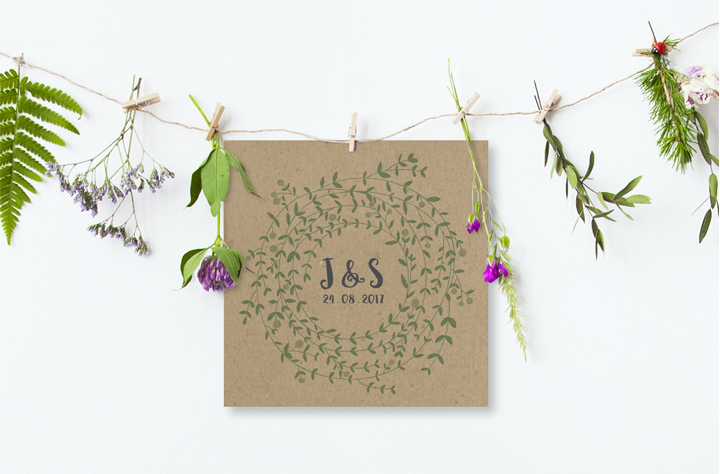 All of our collections come in a full range of wedding stationery, from save the date cards and wedding invitations right through to ‘on the day’ stationery and thank you cards. 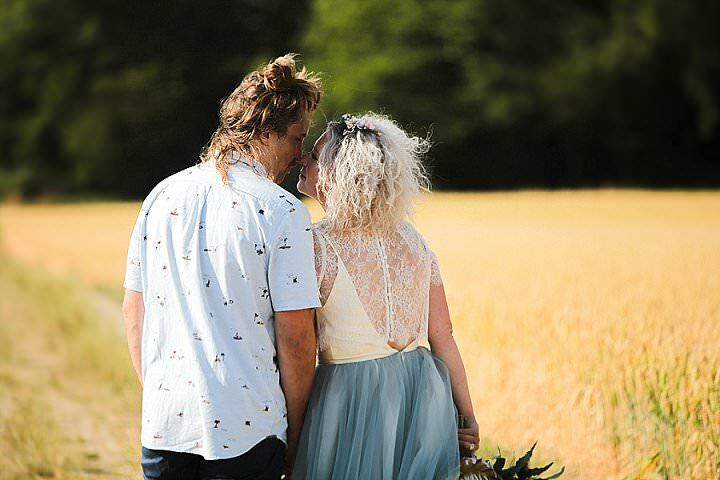 We work closely with all of our bride and grooms and can make alterations and changes to all of our designs to ensure that they are just perfect. Even on our pre-designed collections nothing is fixed and we can change colours, typefaces and format of the stationery at no extra cost. 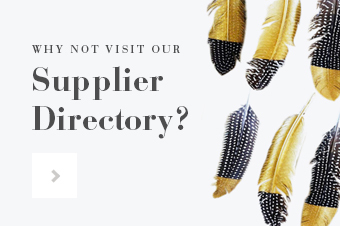 At Paperchain the environment is very important to us, so we have made sure that all of the paper stock is FSC approved and all our digital printing consumables are backed by great recycling schemes. 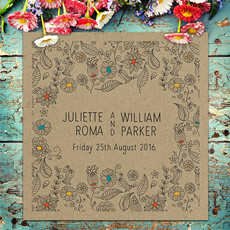 In the last few years we have launched a number of environmentally friendly wedding stationery ranges. 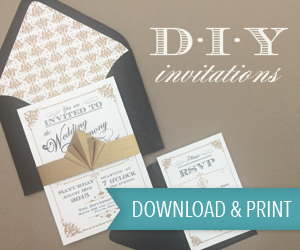 They are produced on 100% recycled card and supplied with 100% recycled envelopes. We are really proud of these ranges and plan to expand the range soon.